Retire with wealth. Part 2 – Action steps! (3 Minute read) Let me ask the question again. 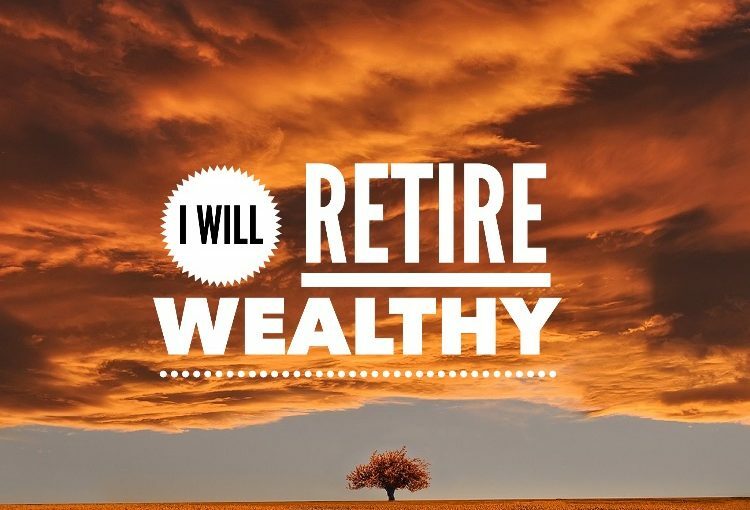 Do you really and truly believe you are on the right path to wealth in retirement? Its important to be honest here and now. Most people want to bury their head in the sand and hope for the best. Believe me lots will, but not you right? In Part 1 we discussed how unless you have a fat pension you are pretty much screwed at retirement. The government may be able to provide basic needs but thats about it. Your RRSP’s and mutual funds may give a little top up IF some jack wagon on Wall or Bay Street didn’t decide to bend the rules and cause a market crash months before you’re set to retire. In Part 2 we’er going to look at a few action steps you can take today to start you on the path of retiring with passive income from cash flowing residential real estate. #1 If you are at the very beginning of the process or a first time home buyer, the best place to start is to buy a house with a basement suite or perhaps a duplex where you live in one side and rent the other. This will allow you to learn the ins and outs of home ownership while learning how to manage a tenant. The rental income will likely cover your mortgage payments so you can save for the next house or pay down the mortgage faster. From there you would graduate to buying a second house with a basement suite and keeping house #1 as a full time rental. Repeat until you have many rentals or until you can afford to buy a rental house”stock” off the shelf or market while never living in it. #2 If you already own a house and are looking to buy your first rental then a good place to start would be using equity in your home to fund a rental. Another option would be to straight up save for the downpayment as well. #4 Fix and (flip to yourself). I recently found a rental property that was in need or repair. Instead of putting the standard 20% down, I rehabbed the property, had it re appraised and then re mortgaged for a higher amount. So in essence I bought it, fixed it and flipped it to myself by pulling the sweat equity out. By the time I was finished I only had 10% of my own money into the house vs the standard 20%. This would allow me to buy 2 properties for the same standard downpayment of 1. This is my favourite option. Combine this with option #3 and you’ll see your revenue portfolio double very quickly. Obviously there are certain nuances to these sorts of transactions. You’ll want a full time Realtor who also owns and manages his own revenue portfolio to advise you. There is no lack of agents available today, but very few who can advice from experience to ensure all the various bases are covered. So do you want to get started? Absolutely!! Contact info below. Posted on December 30, 2016 December 30, 2016 Categories Real Estate, retirementTags income, property, realtor, remax, rental, Saskatoon, yxe, yxerealestateLeave a comment on Retire with wealth. Part 2 – Action steps! Will you retire broke? or with dignity and wealth? A recent statistics Canada report highlighted that for ever $1 dollar of income we earn, we own $1.67. Thats mortgages, credit cards and loans. Thats insane! Now where does retirement planning fit into there? How is it possible to fund a retirement when you owe almost twice as much per month as you make? There are 3 categories of people. 1. People who will rely on the government. I think there are more people in this camp than any other. My guess is that 80% of people under the age of 45 fit into this category. The government can’t manage their own affairs, what makes you think they will be able to manage yours? 2. Unionized and civil servants who have defined pension plans. The recent transit strike highlights how fearful people are about retiring without that fat pension to keep them afloat. 3. 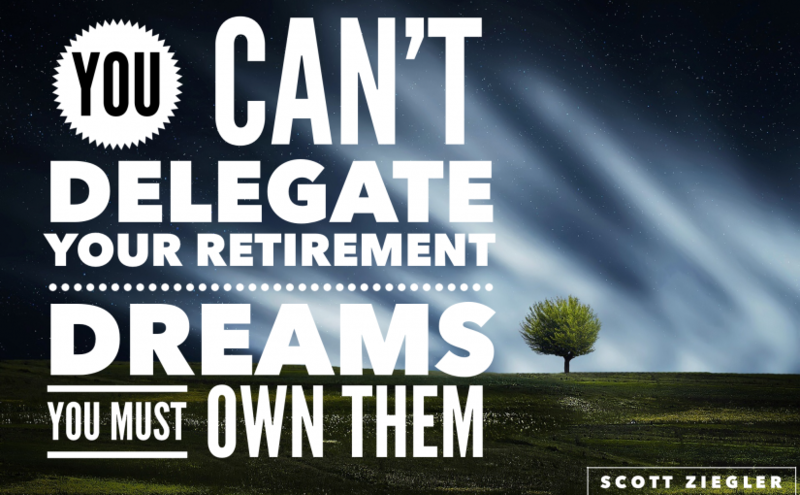 Those who took responsibility for their retirement dreams and owned every opportunity to ensure dignity and wealth would be attainable in retirement. This is where income producing real estate comes into play. Where do you fit? I personally am going to use income producing real estate to fund my retirement. I don’t believe for a second I can count on the government to take care of my most basic needs, let alone give me some dignity financially. You have 2 options. You could put money its a mutual fund where if your lucky you’ll see a 3% return. So unless you have $1000’s/month to contribute? You’re out of luck with that option. Here is a typical example. 1000 sqft bungalow with 3 bedrooms up and a 2 bedroom basement suite. Rents are $1500 and $1000. $2500 total. Your monthly obligations would be $1,200/mortgage, $300/property taxes, $300 utilities. Budget another $100/month for contingencies and you end up with $600/ month positive cash flow. I know what you’re thinking, wow and extra $600/month. Heres a couple points. First of all that is on top of other retirement savings. Second once your tenants pay off the mortgage that turns into $1,800/month. Use smart leverage and increase that to 3 properties thats $5,400/month. Start early enough and set a goal for 12 properties. Thats 1 yearly cashflow/property a month=$1800×12=$21,600/month now x 12 properties = $260,000 a year in positive cashflow. Find me an RRSP or mutual fund that will produce that! Where are you getting your advice from? I walk the walk with a growing revenue portfolio. If you want to see how easy it is to retire with dignity and true wealth give me a call. There is no obligation. I would be happy to explain how you too can create wealth and prosperity for generations. Generational, indestructible wealth. Part 2, action steps. Posted on December 29, 2016 December 30, 2016 Categories Real Estate, retirementTags income property, real estate, retirement, revenue, wealthLeave a comment on Will you retire broke? or with dignity and wealth? How bad is the economy for business right now? No economy, no matter how bad, can hold down a goal that is followed by enough action. 2017 will be a year where my business goes to another level. With the creation of my new business Facebook page, updated LinkedIn page and new tools for creating great custom content. I am excited to share with you and use my business to educate and advise. This year my dreams and goals are massive and will require massive action. This will be a year or over promising and then over delivering! Format ImagePosted on December 20, 2016 December 27, 2016 Categories Real EstateTags 2017, economy, goals, real estateLeave a comment on How bad is the economy for business right now? This is my first wordpress blog. I’ll figure it out yet. Posted on December 19, 2016 December 19, 2016 Categories UncategorizedLeave a comment on Hello world!